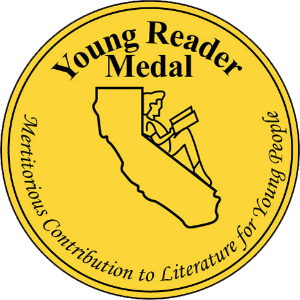 Please join us for a special storytime as we read five of the California Young Reader Medal Nominee books and then cast your vote for your favorite. Which book will win this year? Sponsored by San Joaquin Reading Association.